It’s time for our monthly employee focus! This week we took some time to interview one of our employees from accounting. 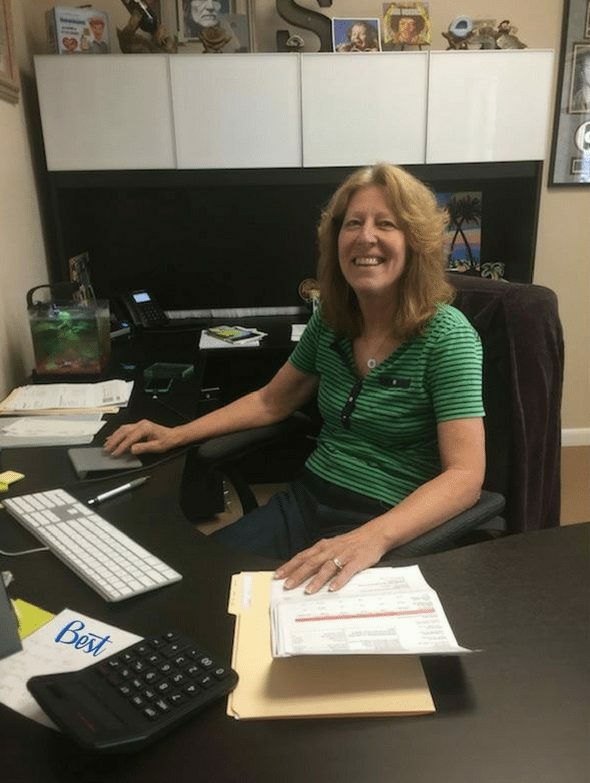 Sandy has been the Accounting Manager for Best Corporate Events for nearly four years! How would you describe working at BEST? What do you find most inspiring at BEST? What do you find most fulfilling at BEST?